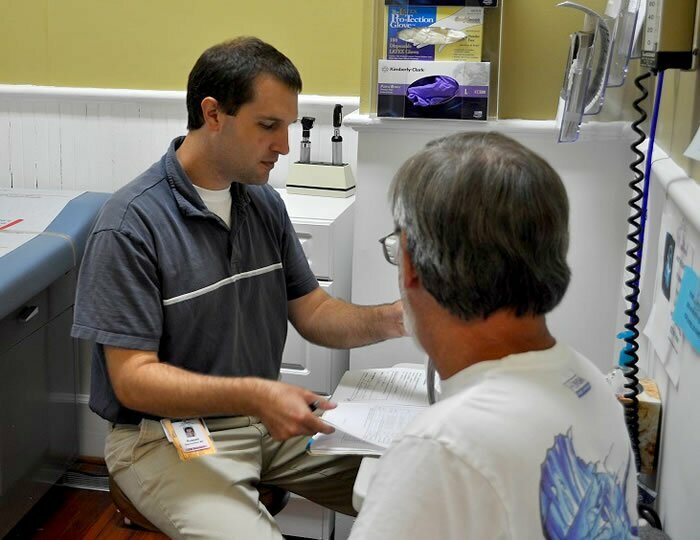 The mission of Medical Outreach Clinic of Summerville, Inc. (MOCS) is to provide free, basic, non-emergency care with compassion and respect, while enhancing the independence, dignity and health of those most in need in our community. 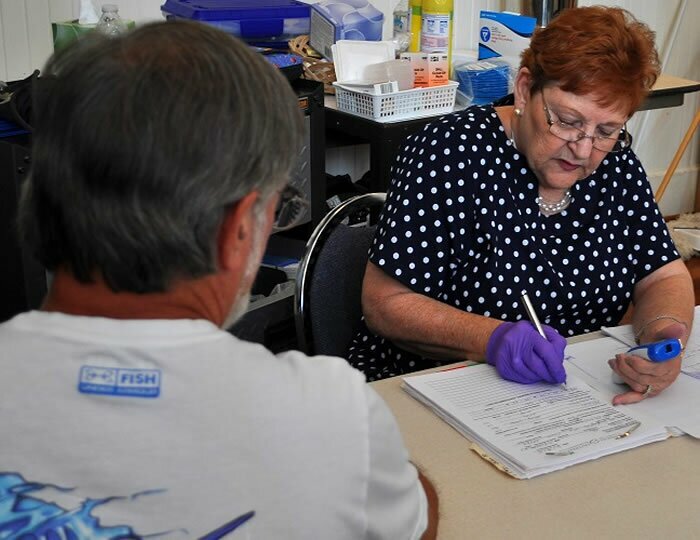 The Medical Outreach Clinic of Summerville, Inc. is a non-profit corporation established to provide basic medical care for persons who are uninsured. The Medical Outreach Clinic stopped direct patient care on May 24, 2018. The Clinic will continue back office operations during the week to assist patients with record requests, free clinic information and referral services for those in need. See hours of operation. Unfortunately the MOCS Clinic has had to close. Patient services are still available for referrals, record requests and other free clinic information. Please stop by Thursday’s from 12:30 PM to 5:30 PM or call for an appointment. 843-771-1123.